Did you know that International Women’s Day actually began in the U.S? I sure didn’t! The first time I ever heard of it was a few weeks after my arrival in China in the early 1990s, when the university I worked at took the female foreign teachers to dinner at a nice hotel on March 8th because it was International Working Women’s Day. For many years, I thought it was holiday celebrated only in Communist countries. But if you read about the history of the holiday (resource #1), you’ll learn that it started in New York City in 1909 and then spread to other countries around the world. Because International Women’s Day was in March, some educational institutions began to celebrate Women’s History Week in the same month. Then in 1980, President Jimmy Carter declared Women’s History Week, to occur in the same week of the holiday. Eventually, in 1987, the U.S. Congress passed a law declaring the entire month of March as Women’s History Month. I've rounded up some resources to help you celebrate Women’s History Month with your students. A few of them provide background information that is more appropriate just for you but most of them include resources you can use with your students. Just click on the pink titles to go to those resources' websites. 2) Women’s History Month resources at the Library of Congress includes a teacher's section with links to resources about women's suffrage, relevant resources at the Library of Congress, the National Archives, the National Endowment for the Humanities, the National Gallery of Art, and the National Park Service (the Women's Rights National Park and the Eleanor Roosevelt National Park). 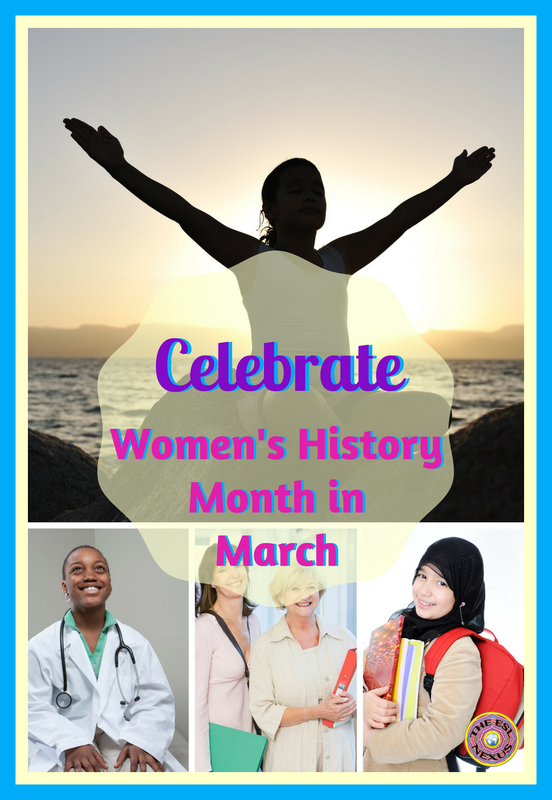 3) Women's History month on Infoplease includes info about the history of Women's History Month, biographies of famous women, a section of interesting facts for kids, quizzes and crossword puzzles, and statistics about women. 4) At Time for Kids, check out the section for free printables about women's history for students in Grades K – 6 and the slideshow about 10 famous American women; there are several other pages of info as well. 5) From the National Education Association, find lessons grouped by grade levels K-5, 6-8, and 9-12 about Women’s History Month. 6) Education World has lesson plans, an internet scavenger hunt, and a webquest plus resources devoted to more focused aspects of women’s history. 7) Smithsonian Education’s Photo Gallery on Flickr contains 157 historic photographs of women -- use them as discussion starters and writing prompts. 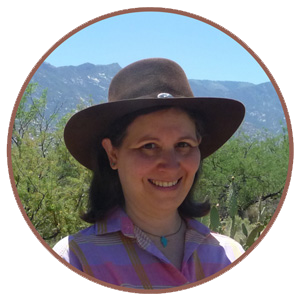 8) Find numerous resources about female scientists at this website maintained by Science NetLinks and the American Association for the Advancement of Science; it's organized by grade level so you can easily find something to meet your needs. 9) Reading Rockets has curated an annotated list of 10 books in different genres for kids aged 0 – 9 that are appropriate for Women’s History Month. 10) And last but not least, these 15 free and paid resources from TpT store Art with Jenny K are a great way to help your ELLs with lower levels of language proficiency learn about famous women, and not just Americans, during women’s History Month. If you have other Women’s History Month resources that work well with ELLs, please be sure to leave a Comment below. I’d love to hear what else you recommend!